Register Now For IRTA’s 2013 Convention! IRTA’s Convention has it all: A great resort hotel at an amazing price – Fabulous program schedule – Easy to access Las Vegas location! Questions? 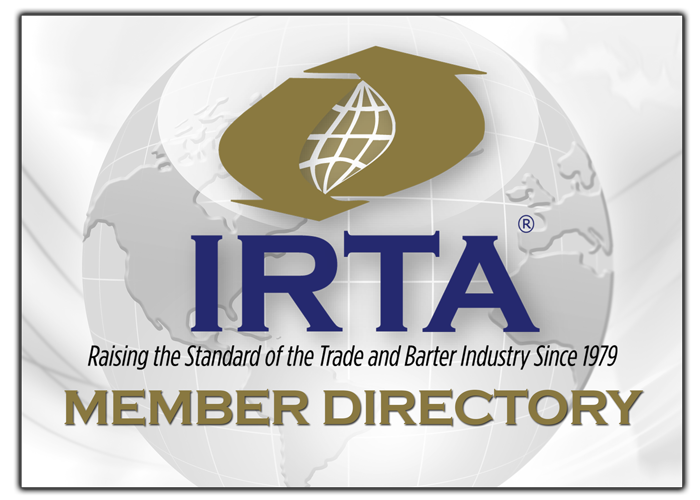 Contact IRTA’s Executive Director, Ron Whitney at ron@irta.com or757-393-2292.